Welcome to Golf, taking place at Soap every 2 months. Enjoy the fresh grass and the super healthy vibe of your fellow party friends. 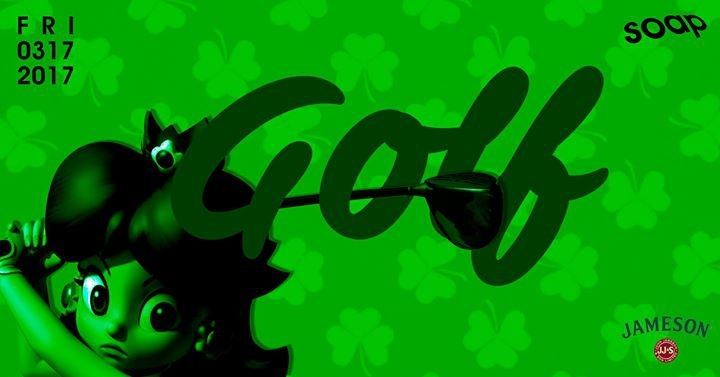 Very golfy beats all night and more polo shirts than the eye can see. Soap will turn the club green all night. Expect a night way above par @ SOAP.